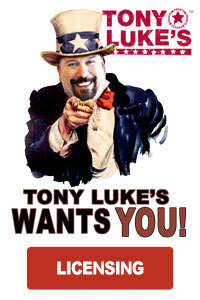 Sicklerville, Pa – Tony Luke Jr. Is bringing his world famous Philly cheesesteaks and old Philly style sandwiches back to Gloucester County.Tony Luke’s will celebrate the Grand reopening of its Sicklerville store located at 663 Berlin Cross-Keys Road, Sicklerville, NJ at 12 p.m on National Cheesesteak Day, March 24th. 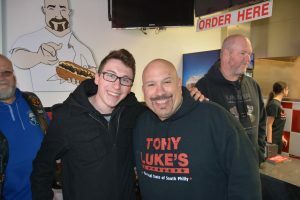 Philadelphia’s own legend Tony Luke Jr. will be there, not only to host the Grand Reopening, but he will also own & operate this Tony Luke’s Store. This article originally appeared in Phillybite.com.